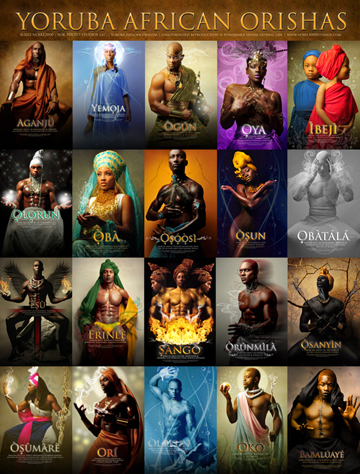 Yoruba African Orishas™ | Noire3000studios’s Blog. The Orishas presented through the art of photography. You can buy prints of these stunning images. This entry was posted in Vodun Art, Vodun Links and tagged art, art prints, orisha, orisha art, photography, prints, yoruba. Bookmark the permalink.